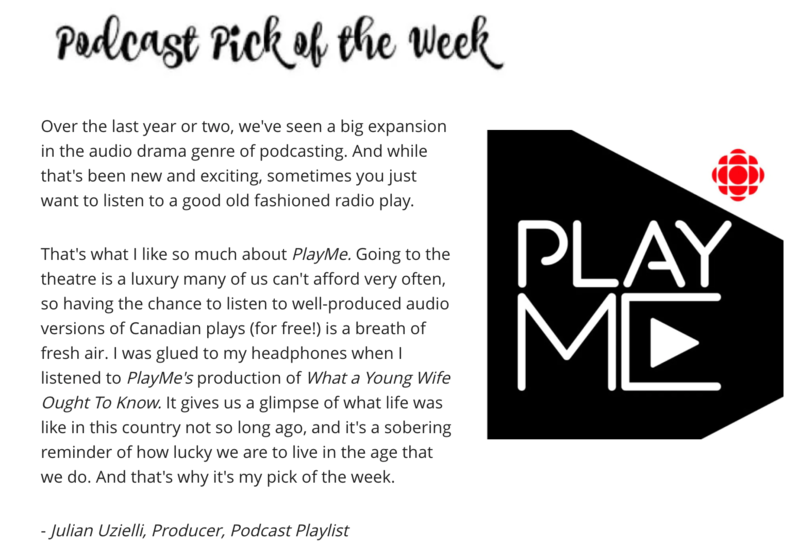 “After years of being dominated by non-fiction, podcasts are turning to fiction to find new audiences…” In this feature, producers Laura Mullin and Chris Tolley and playwright Hannah Moscovitch speak with The National’s Tashana Reid. 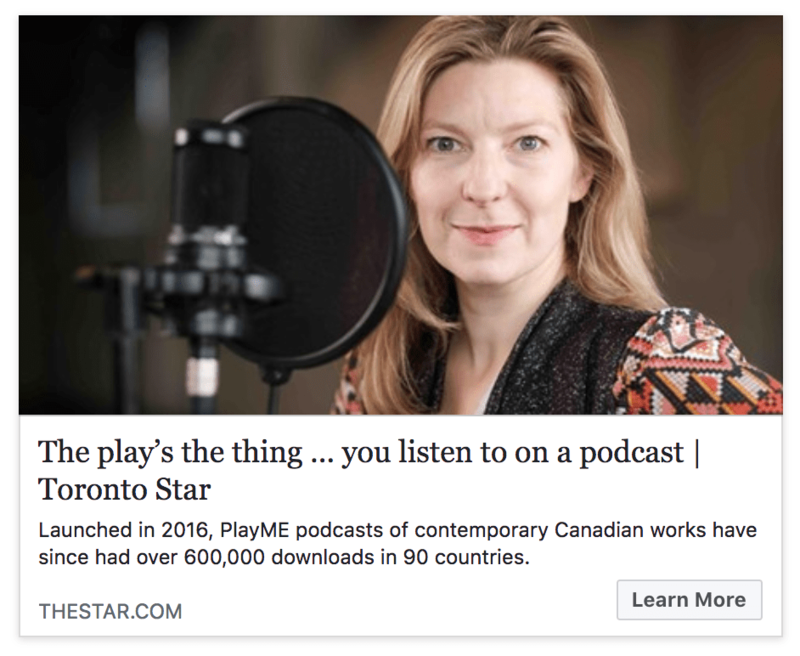 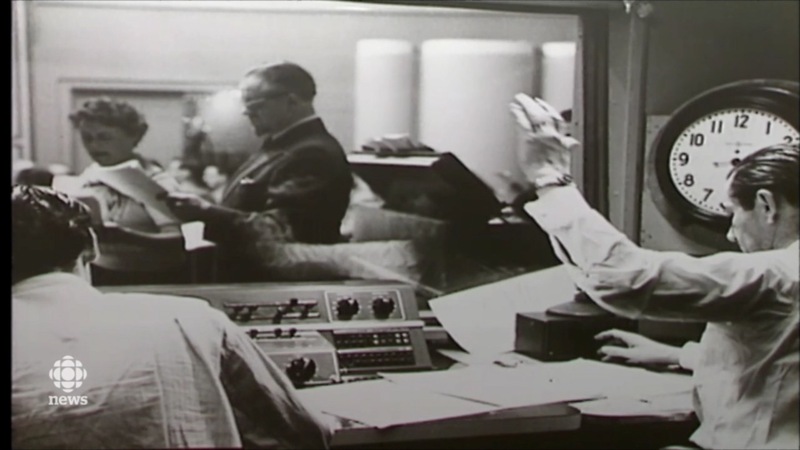 Thank you to the Toronto Star for their fabulous feature on PlayME from CBC Podcasts! 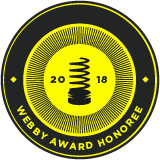 The International Academy of Digital Arts and Science has chosen PlayME from CBC Podcasts as a Webby Award Honouree! 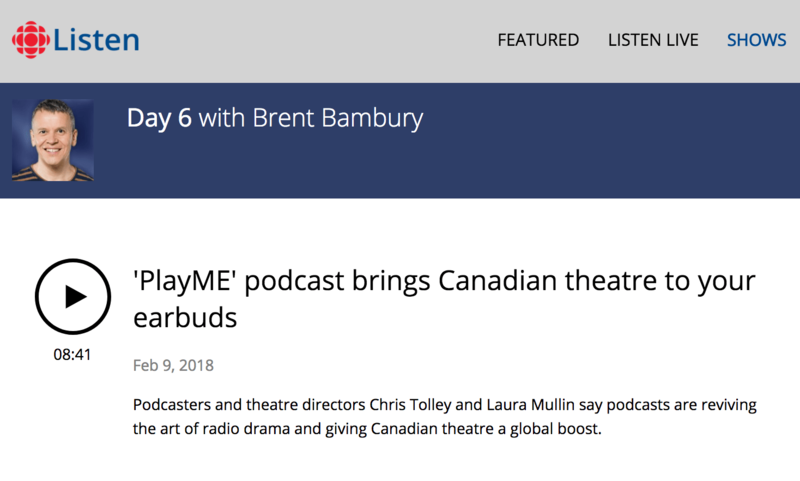 Laura and Chris sat down with Brent Bambury in February to talk all things PlayME from CBC Podcasts! 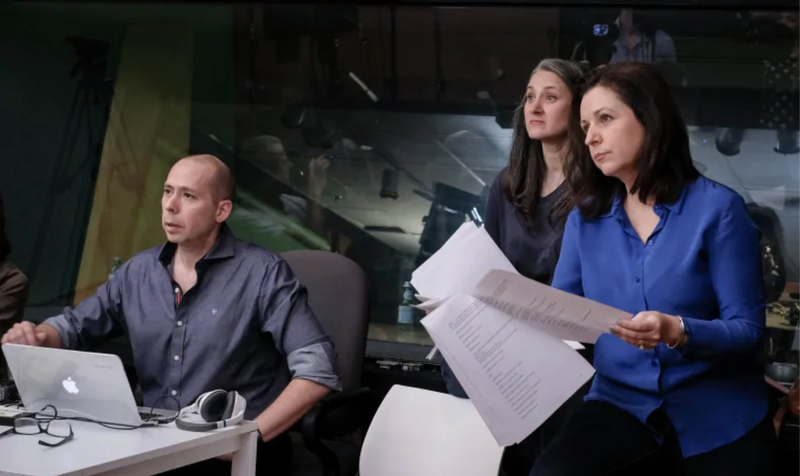 Thanks to CBC and the Day 6 team for a terrific feature. 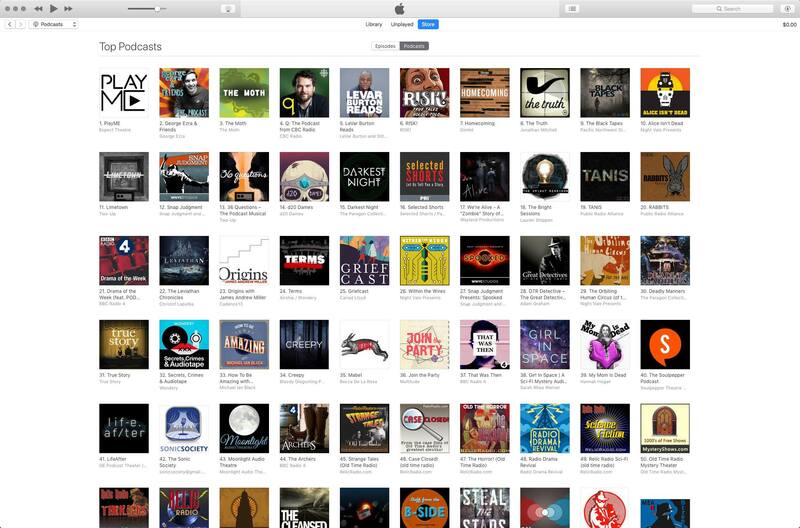 PlayME from CBC Podcasts is currently charting on iTunes, with over half a million listeners from over 80 different countries.